Being in charge of a family takes a lot of time and effort. With that being the case, how do you go about keeping your loved ones healthy and happy? For many moms in such a position, accomplishing this feat can prove a challenge at times. You have individuals with varying diets. As such, what one person likes may not go over so well with one or more in the home. The best thing to do is sit everyone down. Ask them what they prefer when you are serving meals or trying to be healthy in stocking the fridge. So, how are you going about keeping your family healthy and happy? Are You a Proven Shopper? 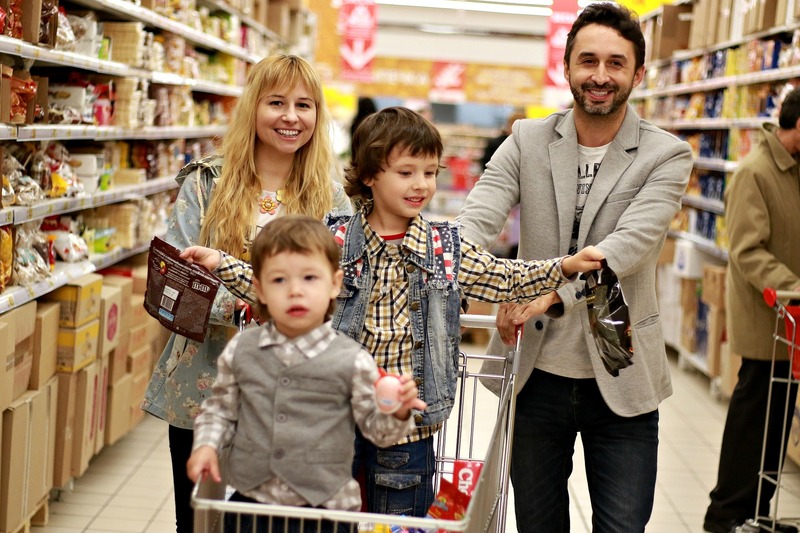 When it comes to shopping for your family, are you a pro at picking out the healthiest foods and drinks? If not, where can you turn for some advice on such needs? To start, get to know the store or stores near where you live. Although a new store may be one to check out, stores that have been around for many years tend to be go-to places. If for no other reason, they would not be in business this long if they did not please the bulk of their customers. · Products – You do not want to have to go to many stores to find the foods and drinks your family desires. Look to shop with stores that go for quality fruit and vegetable wholesalers. Although it is okay to sneak a little junk food in now and then, your body needs fruits and vegetables to operate. As such, be sure the ones you are buying are nothing short of the best. · Cleanliness – You would not want to buy produce or other items in a store that was lacking in cleanliness. Yes, you might find the occasional item spilled in an aisle or a little dirt here and there. What you do not want to see would be messy shelves, dirt in many places, and products that are well past their end dates. · Service – There are times you have a question or two about the fruit, vegetables, meats and other items you buy. Even with required information on their labels about health and more, that may not be enough. With that being the case, you want store personnel who will take a moment to answer your questions. If they seem like it is a bother, you may consider shopping elsewhere down the road. Since you likely cook a fair amount of the meals, do your best to make healthy servings each time out. In doing this, the odds go up that your partner and your children will pick up on why it is important to have a healthy diet. One way to go about this is starting your children at a young age in eating fruits and vegetables. The benefits both provide are not in question. The bottom line is both fruits and vegetables go a long way in making people healthier all around. When it comes time to go food shopping again, will you make all the right selections?